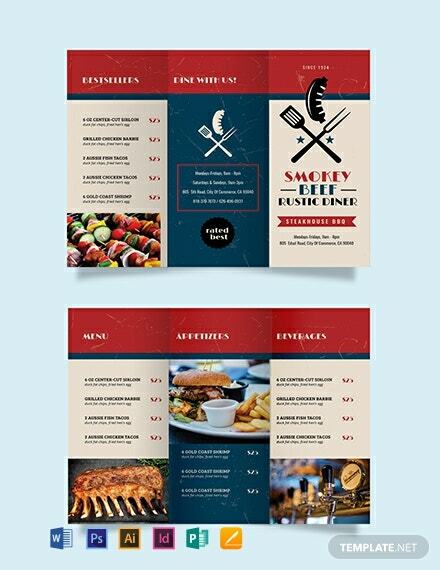 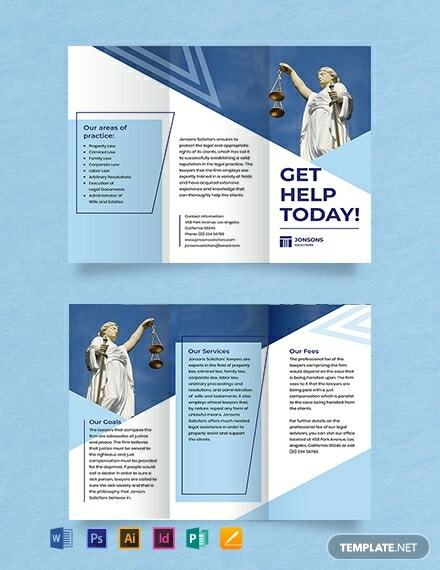 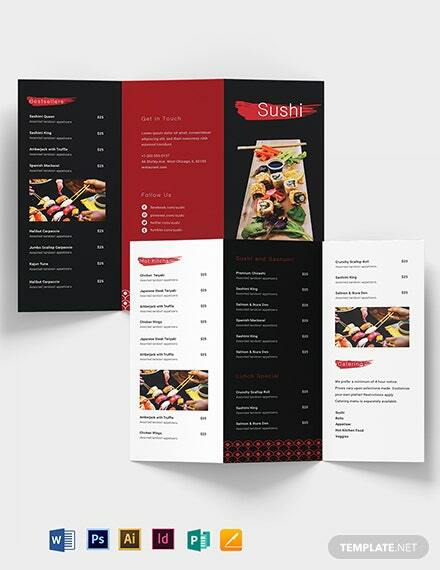 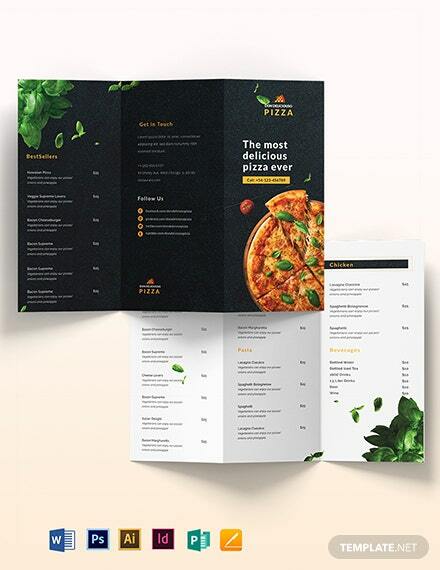 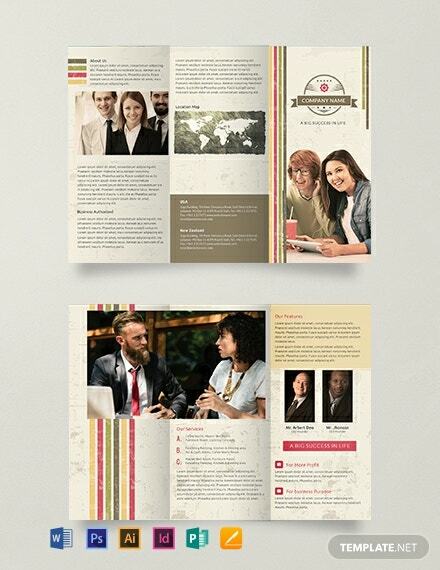 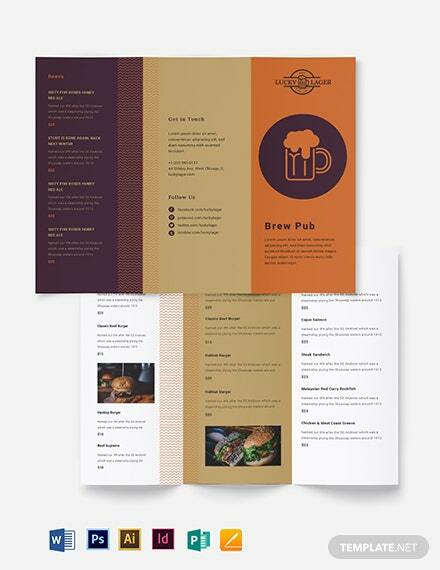 Get this brochure template to showcase your company. 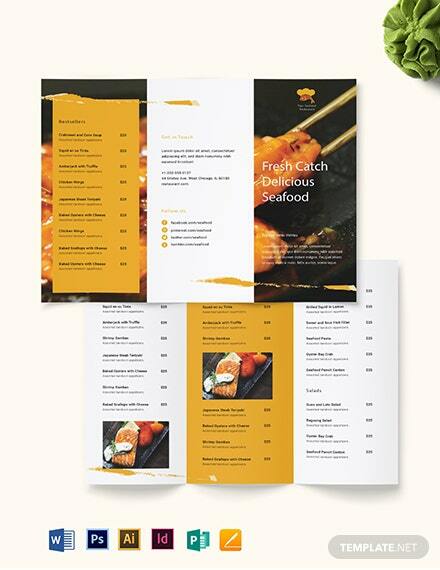 Instantly download this easy to edit template that uses high-quality layout and graphic files. 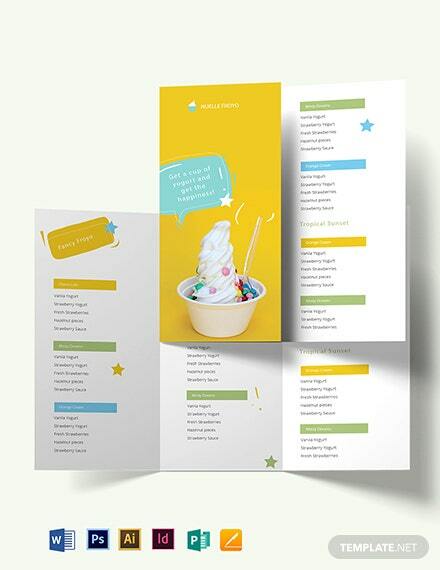 It is free to download in multiple formats.